HP Police Recruitment 2015: 776 Constable Posts: Himachal Pradesh (HP) Police official declared notification for recruitment of male and female Police constables on official website: http://admis.hp.nic.in/himpol , Candidates who are interested to join or eligible candidates must go with official notification declared as below. 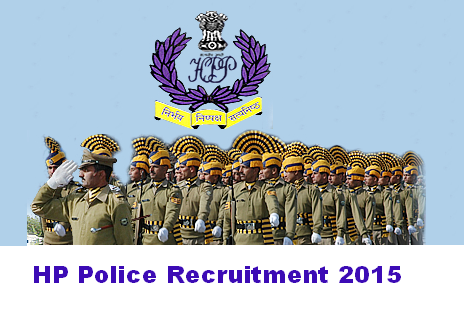 Last date for submission of application of HP Police recruitment 2015 is 15th April 2015. Candidate must passes 12th Class from any recognized board. 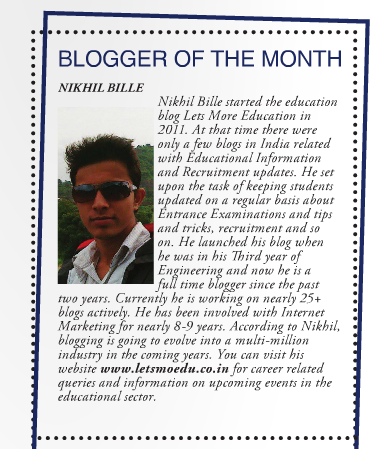 Candidate who wants to join the HP Police, they can just send application forms. Application forms are available on official website of Himachal Pradesh (HP) Police (admis.hp.nic.in/himpol); send all required document's photocopies on address which are available in official notification.